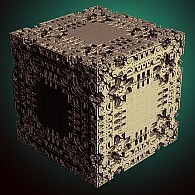 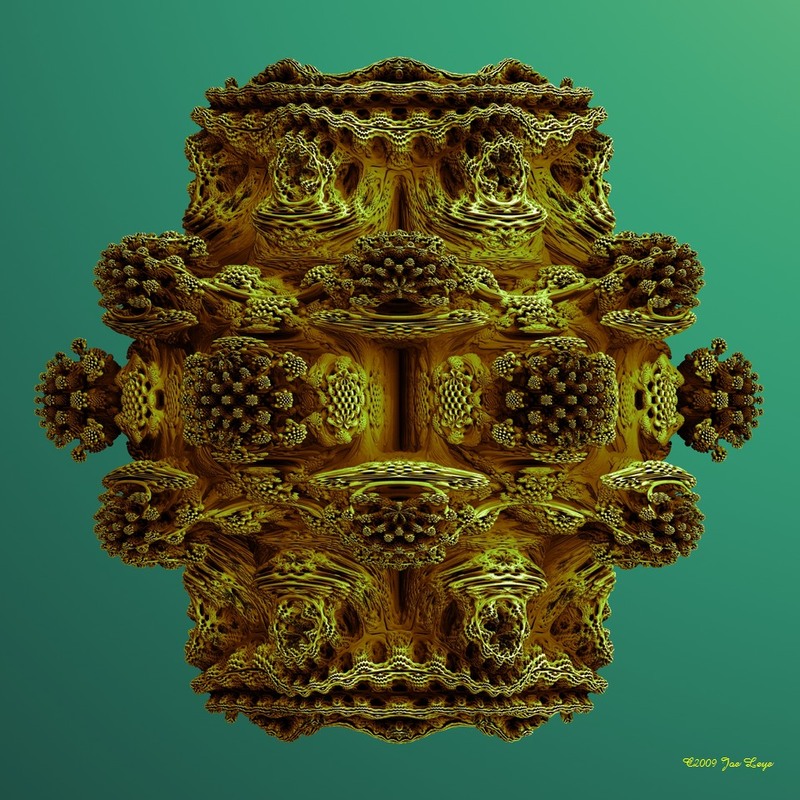 These were made in Ultrafractal with a combination of the Mandelbox and Mandelbulb formulas. 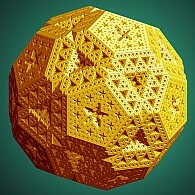 36 images of this fascinating object. 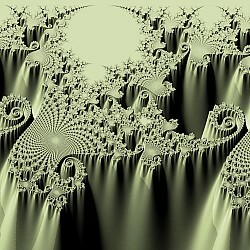 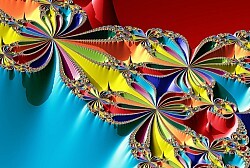 A special kind of 3D fractal. 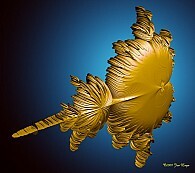 ..through another 57 images in color. 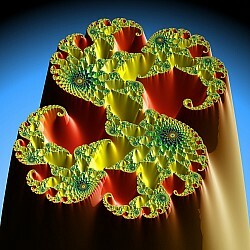 32 amazing fractal 3D objects.